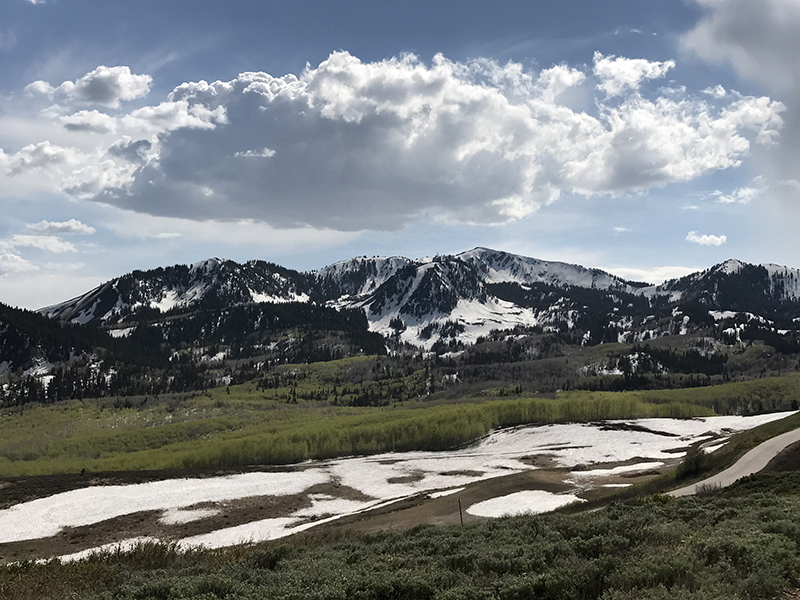 The snow continues to melt in high-altitude Bonanza Flats, shown in late May. Park City intends to close on the conservation acquisition of the 1,350 acres in mid-June. City Hall wants to hire an organization to ensure restrictions that will be put on the land are enforced. As the deadline to finalize Park City’s acquisition of Bonanza Flats approaches, City Hall is preparing for the anticipated ownership of the long-desired tract of land in Wasatch County. 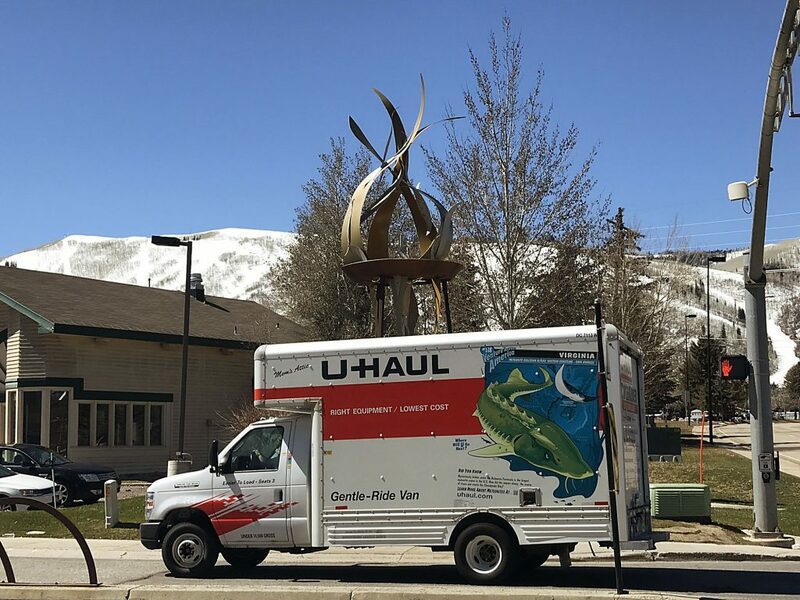 Park City officials are seeking an organization to be heavily involved in ensuring City Hall adheres to restrictions that will be put on the land. The restrictions will be meant to safeguard the conservation purposes of the acquisition. The restrictions will be outlined in a document known as a conservation easement. 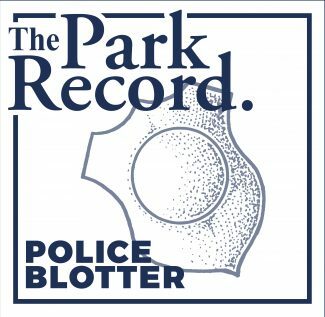 It is not finalized, but drafting a conservation easement is a critical step as Park City acquires land to be set aside as open space. Conservation easements have been placed on other municipally owned lands acquired as open space. There has been only limited public discussion about the details of a conservation easement. Those will be held if City Hall closes on the $38 million deal for the 1,350 acres of Bonanza Flats. A conservation easement will likely cover issues such as ensuring public access to the land and the sorts of uses that will be allowed. There has also been discussion about a conservation easement addressing hunting on the land. City Hall prohibits hunting on other land it owns, and it seems likely a ban will be proposed on Bonanza Flats. City Hall recently posted a document known as a request for qualifications from land trusts interested in holding the Bonanza Flats conservation easement. It is a procedural step, but it is an important one as officials ready for the June 15 deadline for closing on the acquisition. The deadline for submittals is June 9 at 3 p.m. The acreage remains with the owner under a conservation easement, but a third party like a land trust enforces the restrictions on the ground. The request for qualifications posted by City Hall indicates the municipal government wants a land trust to also assist with developing a management plan for resources, documenting the baseline conditions and drafting the conservation easement. A conservation organization with a key role in the fundraising efforts for the acquisition, Utah Open Lands, intends to submit a response to the City Hall request for qualifications, the not-for-profit’s leader said. Wendy Fisher, the executive director, said Utah Open Lands holds conservation easements on 15,000 acres of land in Wasatch County, including ground that borders Bonanza Flats. She also said the organization has built relationships with parties involved in funding the acquisition. 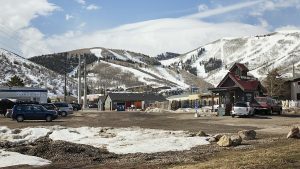 Park City leaders negotiated the $38 million deal with a firm called Redus, LLC. The firm is tied to Wells Fargo and Midtown Acquisitions, L.P., the lenders that acquired the land in a broad foreclosure case against the Talisker corporate family. 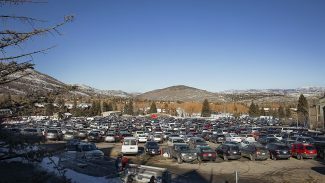 Voters in Park City approved a $25 million ballot measure that would finance most of the deal. An effort to raise the additional $13 million needed has been ongoing since the announcement of the deal early in 2017. Government bodies, not-for-profit organizations and individuals have contributed to the effort to close the $13 million gap. Another $4.1 million is needed by the June 15 deadline. The high-altitude Bonanza Flats is located downhill from Guardsman Pass, just outside the Park City limits. It is a popular recreation area with snowshoers and cross-country skiers enjoying the land in the winter and hikers and bicyclists heading there in the summer. There have been ambitious plans to develop Bonanza Flats, perhaps as a golf-and-ski project, but none of them advanced. 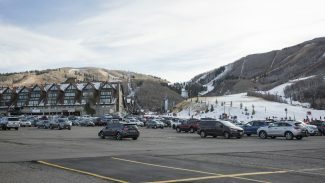 Park City leaders and other supporters of the deal see the acquisition as checking development, ensuring recreational access and guarding the watershed.